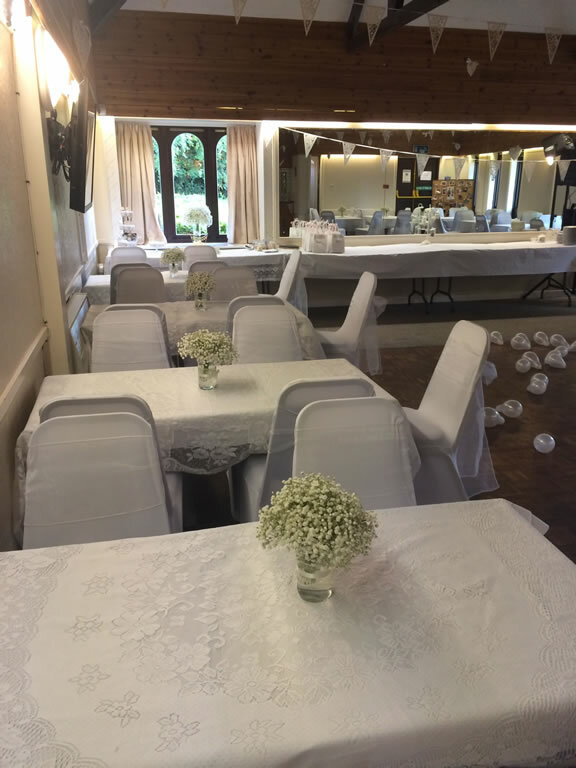 The club has 3 function rooms that are available to hire all year round, The Residents Suite, which can cater for up to 80 guests, The Twining Brook Suite which can cater for up to 60 guests and the Edenbridge Suite which can cater for up to 200 guests. Our Twining Brook suite is the perfect venue for a multitude of events. We regularly have bookings from bands to allow them to practice as it's out the way and you've got the room to yourself, so the occasional bum note won't be noticed. 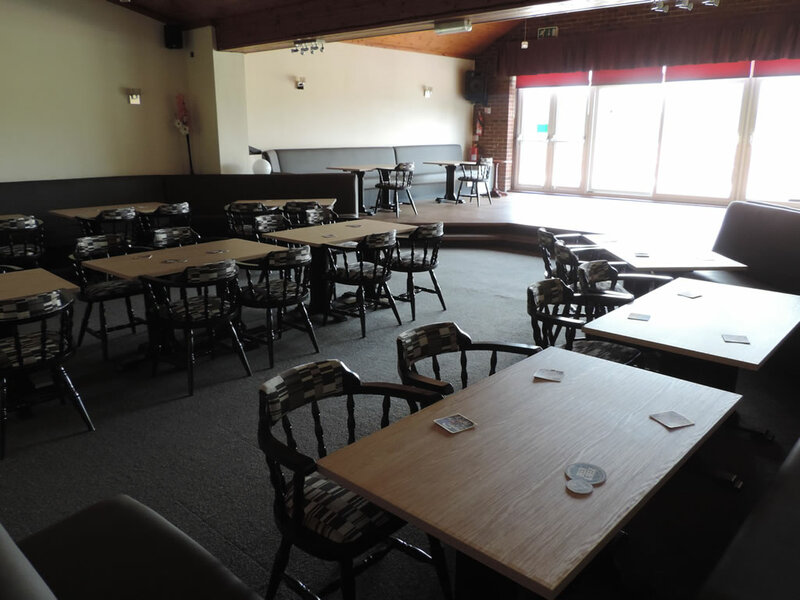 Please note: this suite is used every Wednesday evening by Bramhall & Woodford Rotary Club. If you are considering hosting a corporate event, then don't hesitate to contact us, ample parking is available, we have three large car parks. This room can be adapted to suit any occasion, we've covered birthdays to bereavements. We have our own in house catering service, from our 5* rated kitchen with a varied menu (including Children's) at reasonable rates. Our caterers would be more than happy to give you a quote for any catering needs you may require. 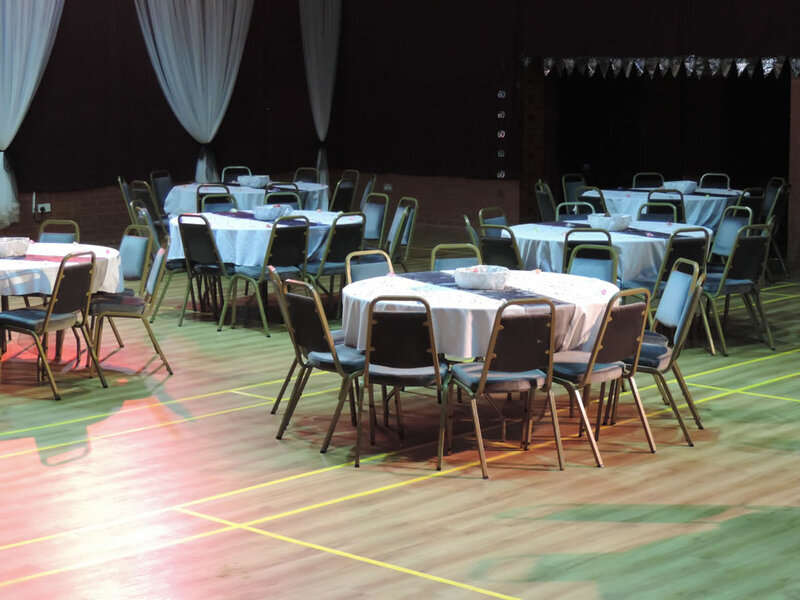 We run regular events in our main room including Saturday night cabaret most weeks. Check out our events calendar on the home page for a list of up coming acts.